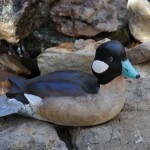 The following are decorative decoys hand painted with acrylic paint. 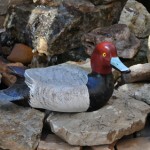 They are life sized wood carved decoys I purchase from a New York vendor. 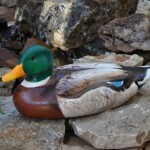 The new unfinished duck decoys have arrived and I have place their first coat of linseed oil on them. 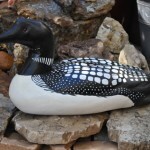 After one more coat I will be painting female and male mallards and red head ducks. Can’t wait!! 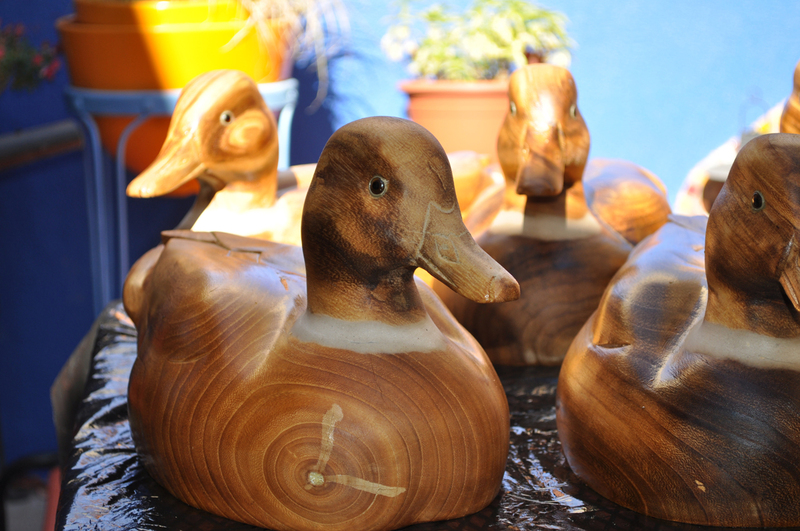 Here are the new Hunting decoys receiving their first coat of linseed oil.